According to a 2015 Iowa State University study, 56 percent of all Iowa farmland is owned by those 65 and older. Though the numbers don’t exactly pop off the page, the implications are significant: With upwards of 85 percent of our foodstuffs sourced from within the United States, how—and by whom—will our future farms be run? The Hawkeye state represents just one piece of that impending puzzle. 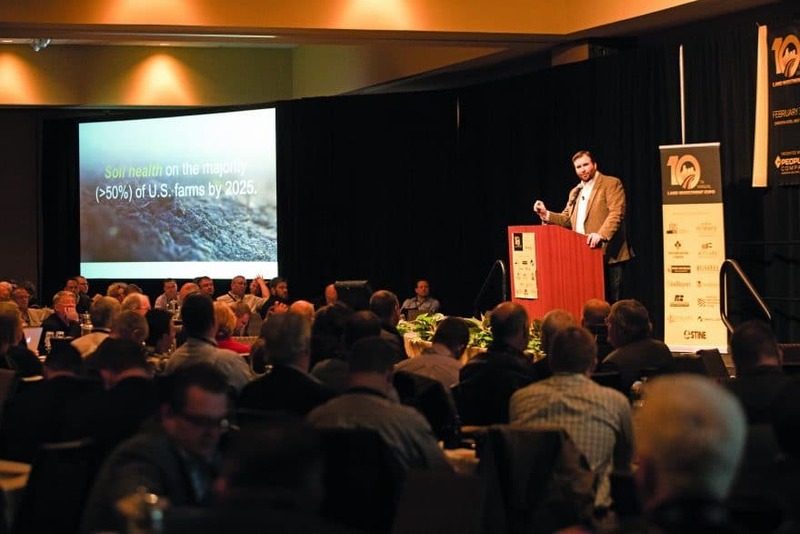 But for the team at Peoples Company, a Des Moines-based land services firm, understanding Iowa’s shifting agronomic landscape is paramount to anticipating the nationwide trends. Launched in the 1960s, the company originally represented the farm-management department for Peoples Trust and Savings Bank, before becoming a standalone firm in 1972. 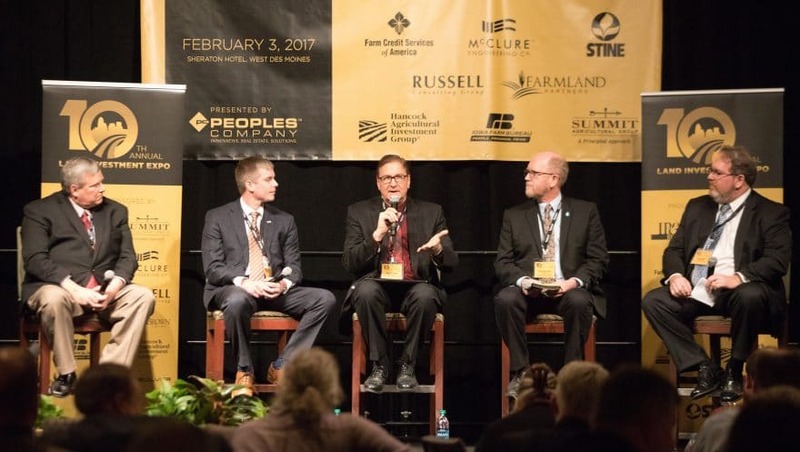 In the near five decades since, Peoples Company has represented millions in farm real estate, maintaining a front-row seat to Iowa’s emergence as a global leader in agricultural production. Since Bruere assumed the leadership reins as a 22-year-old, Peoples has steadily expanded its presence, a result of his efforts as well as company ambitions. 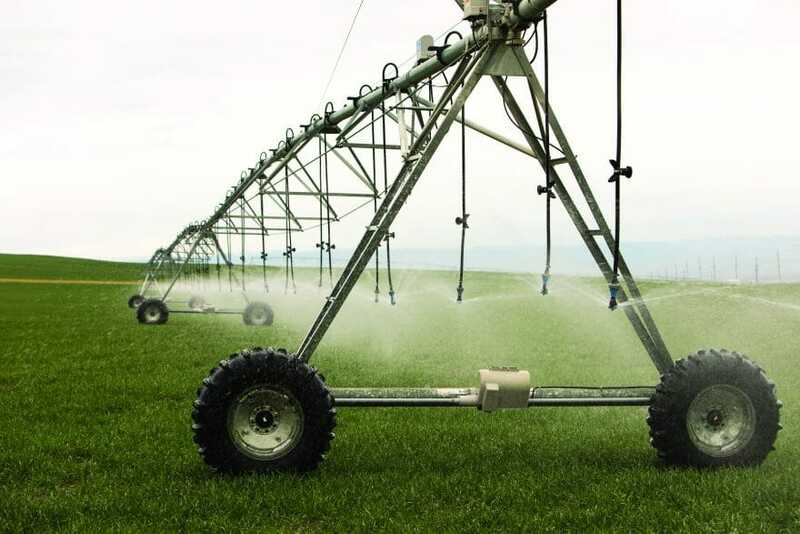 Now, having secured brokerage licenses in 20 U.S. states (and growing), the company is bringing its experience and farming roots to bear on behalf of a changing terrain. Tucked within the waving hills of southeastern Washington’s Walla Walla Valley, Weidert Farm—pastoral and picturesque as it is—hardly feels remarkable. And yet, over the next few years, this sprawling 6,000 acre parcel is poised to become one of the largest mixed-use tracts in the state, replete with hop and blueberry fields, apple orchards and vineyards. At the crux of these designs sits Peoples, which has been tasked with marketing the property under what’s called a sealed-bid process, whereby would-be buyers make an offer without knowing the bids of competitors. The idea being that, because different entities will have different ideas about the parcel’s ultimate potential, soliciting more bids encourages a robust bidding process. It’s in these types of large-scale projects—an Iowa company representing a huge transaction 1,600 miles away—that Bruere sees as representative of where the company is headed. “Our goal is to have a national presence,” he adds. In the wake of the 2008 financial crisis, land, and farmland in particular, became a haven to investors looking for safe, relatively stable assets. As capital continued to accumulate and the asset class became further institutionalized, more sophisticated investors demanded an increasingly boots-on-the-ground approach from entities like Peoples. Today, with services ranging from land management and auctions to appraisals and property-succession plans, the company’s voice within the industry has only grown—even as they continue to invite others, including the competition, into the broader conversation. Held every year since 2008, the Land Investment Expo began with a simple idea: to provide a forum where farmers, financial planners and policy advisors could seek and provide input on issues facing the agricultural sector. Event speakers have included James Carville, Ben Stein, Jim Rogers, T. Boone Pickens and Donald Trump, and attendance has routinely topped 700. In terms of thought leadership, the symposium is near-singular in both scope and substance. To be sure, standard expo fodder figures prominently, in the form of panels, talks and cocktail hours. The animating question, however, is more serious: How will one of the largest wealth transfers in our nation’s history affect not only American farms, but world markets? Peoples doesn’t have a crystal ball. What Bruere and his team have instead is a refreshingly balanced approach to parsing economic realities with ethical responsibilities. However wide their national reach becomes, Bruere says Peoples will remain committed to Iowa-centric investments. One example is the Ag Tech Accelerator, wherein Peoples joined three other investors to boost agricultural startups, as part of “Cultivation Corridor,” a program spearheaded by the Greater Des Moines Partnership. The goal: to make it easier for college graduates—the very people to whom so many Iowa farms will soon be passed—to see their ideas and inventions through. The challenge, though massive, is straightforward: to encourage an agricultural system productive enough to feed nine billion people by the year 2050, and sustainable enough to assure the land itself is kept healthy and viable. For Bruere, technology will be vital—everything from drones and Google Earth to resources like Acre Value and Agri-Data.